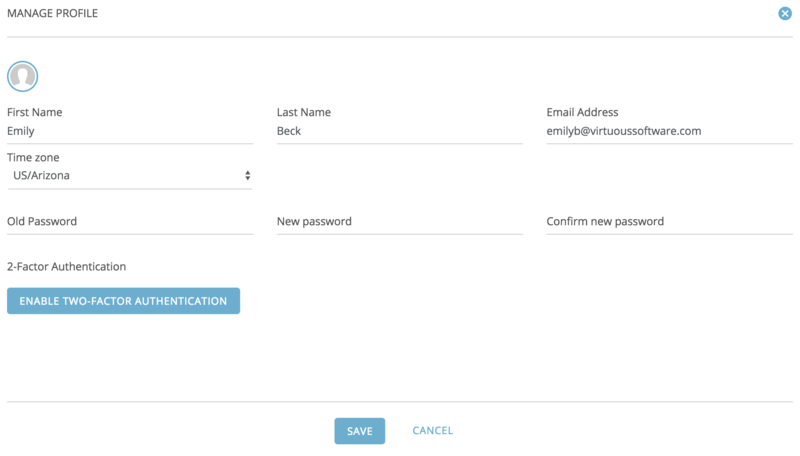 In your Virtuous account you can set up personalization, including adding your picture as an avatar. To get started, simply click on the account icon in the top right, and then select edit profile. 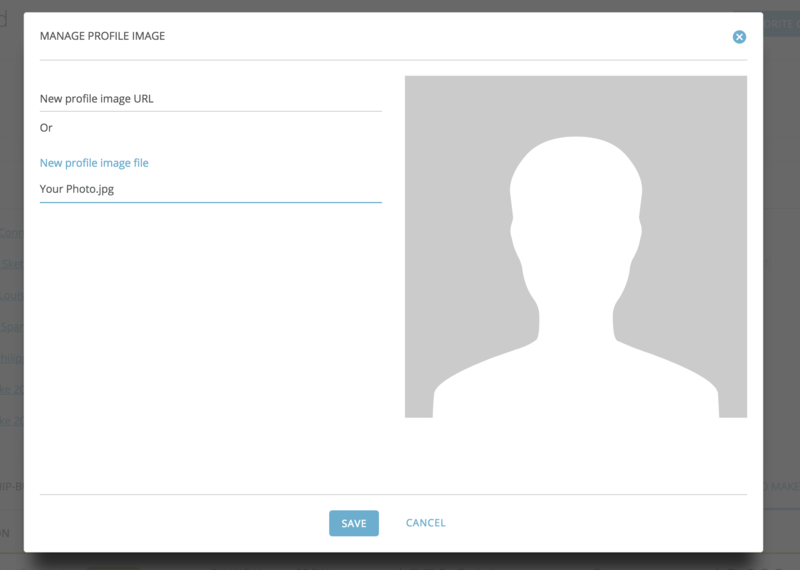 And add your photo either by inserting a url or by adding it from a file on your computer then click "SAVE." Your photo will now be visible on your account!